To use the TrueType font system with IDL Direct Graphics, either set the value of the IDL system variable !P.FONT equal to 1 (one), or set the FONT keyword to on one of the Direct Graphics routines equal to 1. 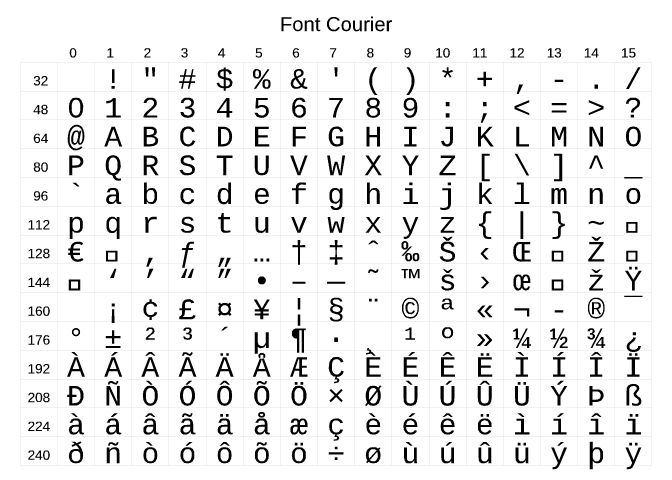 To use the TrueType font system with IDL Object Graphics, consult "IDLgrFont." To use the truetype fonts with IDL's Graphics functions, see the TEXT function. 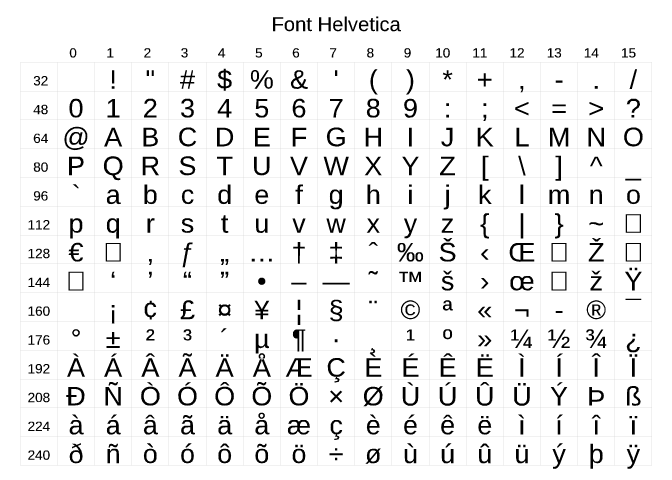 For object graphics, the default TrueType font is 12-point Helvetica regular. You can also use Embedded Formatting Commands to position text and change fonts within a single line of text. 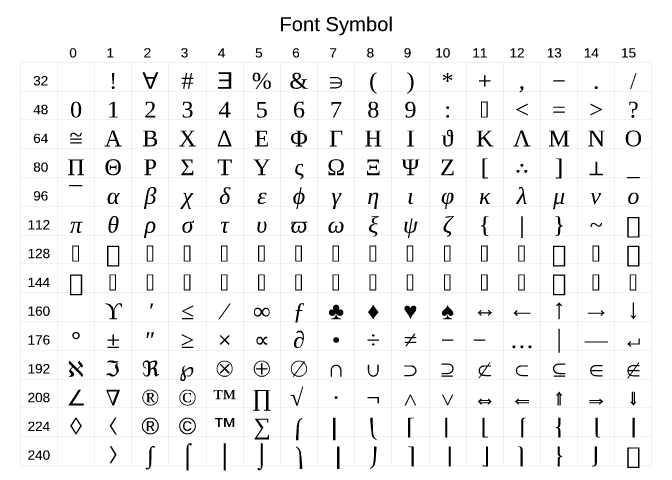 The following figures show roman versions of the TrueType font families included with IDL. The character sets for the bold, italic, and bold italic versions of these fonts are the same as the roman versions. 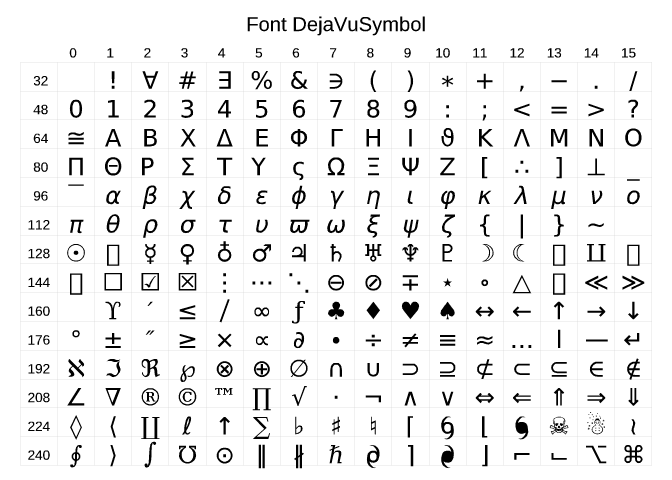 Note: The DejaVu Sans font includes many more Unicode characters. The SHOWFONT command may be used to view the additional characters. To add a your own font to the list of fonts known to IDL, use a text editor to edit the ttfont.map file, adding the FontName, FileName, DirectGraphicsScale, and ObjectGraphicsScale fields for your font. Fontname: the name that would be used for the SET_FONT keywords to the DEVICE routine. Filename: the name of the TrueType font file. On UNIX platforms, IDL will search for the file specified in the FileName field in the current directory (that is, in the resource/fonts/tt subdirectory of the IDL directory) if a bare filename is provided, or it will look for the file in the location specified by the fully-qualified file name if a complete path is provided. Because different platforms use different path-specification syntax, we recommend that you place any TrueType font files you wish to add to the ttfont.map file in the resource/fonts/tt subdirectory of the IDL directory. 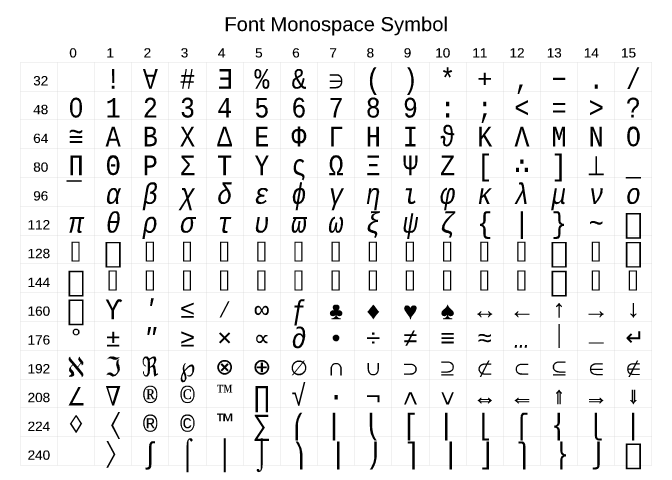 On Windows platforms, this entry may be '*', in which case the font will be loaded from the operating system font list. DirectGraphicsScale: the correction factor that will be applied to each character when it is rendered on a Direct Graphics device. ObjectGraphicsScale: the correction factor that will be applied to each character when it is rendered on an Object Graphics device (this number is currently ignored by IDL). You will need to restart IDL for the changes to the ttfont.map file to take effect. On Windows systems, you can use fonts that are not mentioned in the ttfont.map file, as long as they are installed in the system fonts. No further search will be performed. 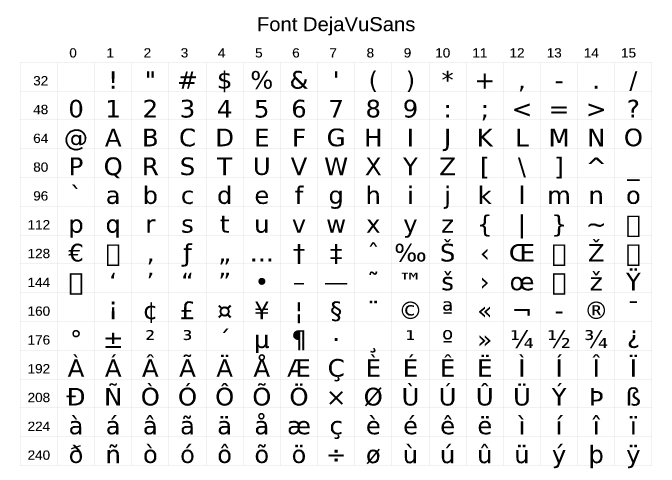 If the specified font is not included in the ttfont.map file, IDL will substitute Helvetica. 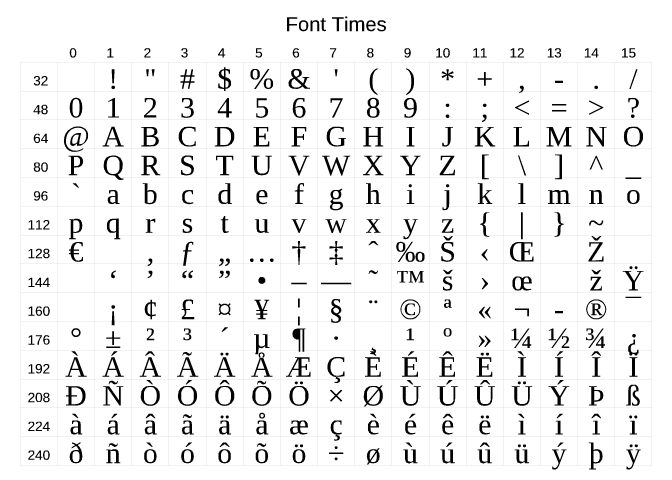 If the specified font is not included in the ttfont.map file, IDL will search the list of fonts installed in the system. If the specified font is not found, IDL will substitute Helvetica.